Punjab Nahi Jaungi has seen good hold on second Friday in Pakistan as film has recorded biggest second Friday of 2017. Numbers are still coming from all circuits and it seems film is going around 1.3 to 1.4 Crore approx on day eight which is fantastic numbers. Final numbers are expected later today but numbers have held extremely well in Rawalpindi circuit collecting 24 Lacs approx which is excellent number. 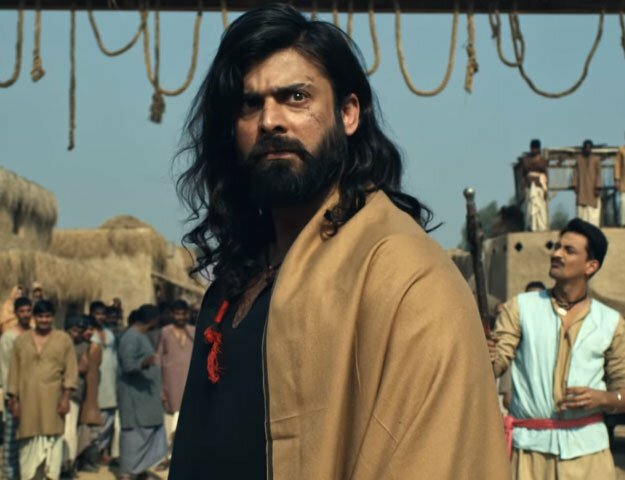 Film has seen some drop in Lahore but that was expected as that circuit had seen best performance for the film in first Week and it has set new record for Pakistani films in that circuit and Eid effect also ended. Karachi circuit has held well. Overall film has seen fall compared to Thursday but Thursday itself was all time record hence fall was expected but fall is not big. Film has collected over 14 Crore approx in eight days and second Weekend will be among biggest second Weekends of all time.